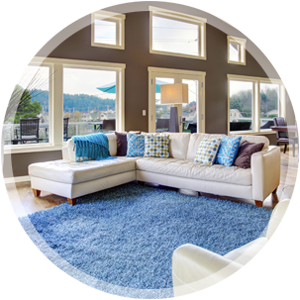 Whether you need your items in your home cleaned one time because you are having an event or on a regular schedule, you want a company you can trust that will do the job right. 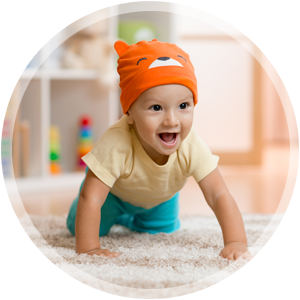 Minnesota Cleaning and Restoration offers excellent customer service and will perform a thorough cleaning of your carpets, floors and other items in your home. 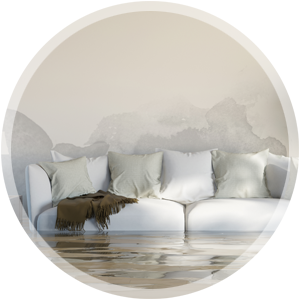 Minnesota Cleaning and Restoration offers a range of services that include regular cleaning, such as carpet, tile and grout and upholstery cleaning, as well as water damage restoration services. Such cleaning services will help remove allergens from your home as well as prevent mold growth if you have had water infiltration into your home. 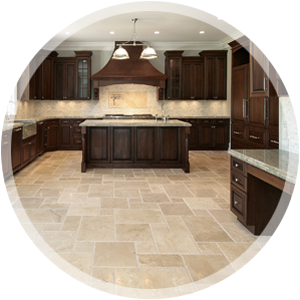 Our experienced and professional technicians can be counted on to do the job right the first time. They are up to date on the latest cleaning techniques and use only the safest and most superior cleaning equipment. When you bring someone into your home to clean your carpets or floors, you want to be sure you can count on them to do the best, most professional job possible. 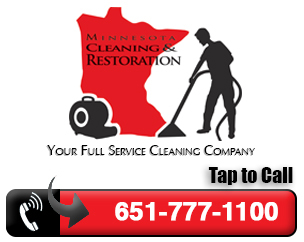 At Minnesota Cleaning and Restoration, we concentrate on doing the job right and being as professional about it as possible. That excellent customer service is why clients use us again and again for their carpet, flooring and upholstery cleaning needs.